As far as gorgeous, constantly evolving hair color trends go, Los Angeles is the mecca. I say this A) because I live here and have seen the magic firsthand and B) because it's the pulse of Hollywood, where many of the industry's most hair-blessed stars and deeply talented mane artists call home. Or, at least, split their time. While there's a consistent flow of covetable color happening 360 days per year in L.A., the most noticeable uptick in change and experimentation comes right around now, during the turn of the season. It's not the first time we've said it, but there's a shift in energy during the autumnal equinox (be it thanks to fashion week, wardrobe shifts, or forever-ingrained back-to-school nostalgia), sparking a curiosity for a different, stellar hair color—something new, fresh, and preferably something we can run and flip our fingers through with zero abandon. Since we're feeling especially excited this month to start plotting a possible transformation (slight or major, we're still not sure), we tapped seven of L.A.'s most in-demand colorists to see which fall-perfect hues they have up their sleeves this season, what looks they foresee the blowing into our radar for fall, and, of course, the best tips and tricks for achieving and maintaining cool, L.A.-inspired hair color. Keep scrolling for eight can't-miss fall hair colors L.A. girls can't stop requesting. According to celebrity hairstylist Chad Kenyon, this fall's L.A. hair itinerary will be all about embracing warmer tones—regardless of your base. "A new day has dawned when it comes to hair color, and it's all about rich vibrant warmth—which can have gold, copper, or red tones," Kenyon explains. "One key factor driving warm tones to the forefront? Girls in L.A. want brightness regardless of their hair color, and when gold, copper, or red is added, the hair automatically appears half a level lighter and brighter. It's a bit of an optical illusion and important to keep in mind when creating your new hair color with your colorist." 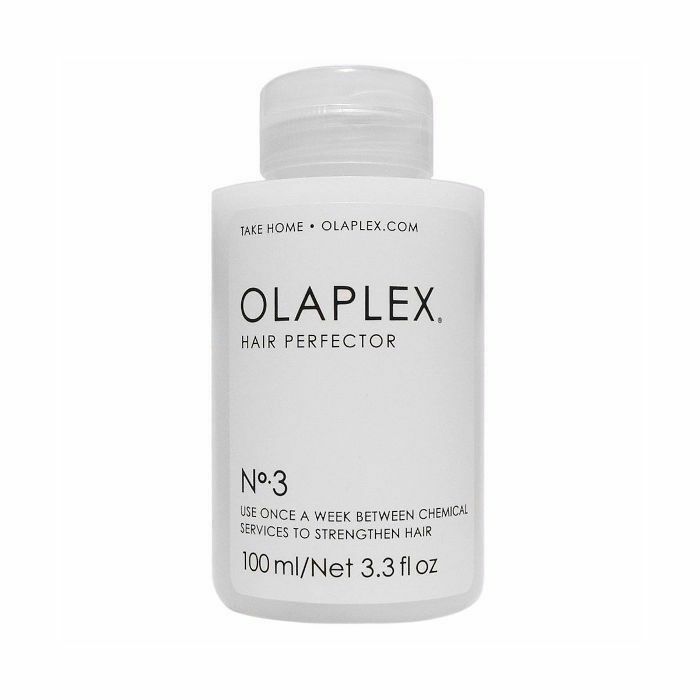 To maintain your color and keep the lightened bits as healthy as possible, Kenyon recommends keeping a few essentials in your product rotation at all times, like a sulfate-free shampoo-and-conditioning duo (he likes Olaplex's No. 4 Bond Maintenance Shampoo, $28, and No. 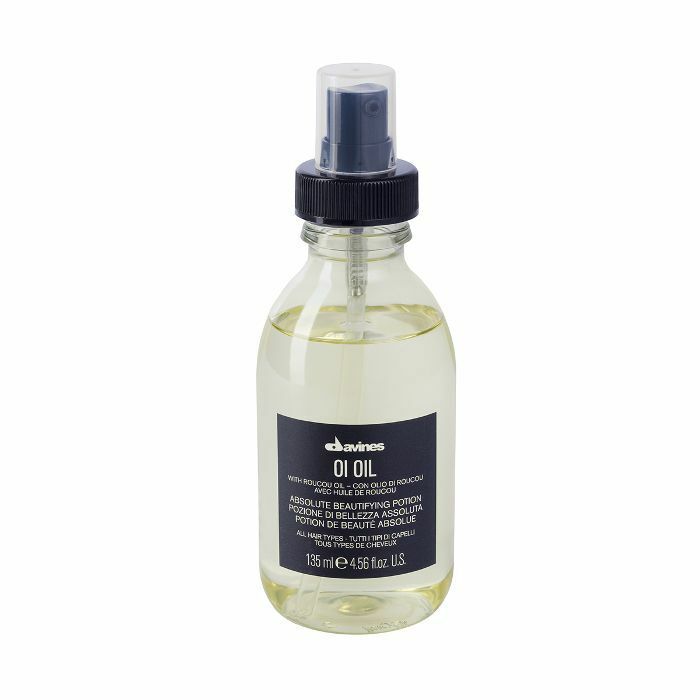 5 Conditioner, $28) and a lightweight dry oil, like the below from Davines. According to Kenyon, it delivers "seamless hydration to thirsty strands. For blondes who crave a slight twist on their trademark hue this fall, celebrity colorist Cherin Choi suggests a warmed strawberry version as the ultimate antidote. And, as it turns out, it's remarkably easy to achieve. "All this fall color requires is a toner over blonde hair color. The toner washes off so it will eventually fade back into a blonde over time," she tells us. "However, if you want to maintain it, you can do so with regular toner appointments every six to eight weeks with your colorist." For even less upkeep (and commitment!) a colored conditioner can be a great way to dip your toe the world of strawberry blonde. "Whether you're blonde, brunette, redhead, or anything in between, fall is all about multi-tonal color variations via a midlight and highlight," says celebrity hair colorist Matt Rez. "Ask your colorist to add a midlight with your next highlight instead of bumping up or altering your base color. Midlight is the color in between the base color, or lowlight, connecting the darkest to the lightest highlight and allowing the darkest base colors to have the lightest contrasted highlights without looking ombré or stripy! My client Olivia Holt has this technique and gets the brightest blonde pops without doing a base color change!" Yep, your favorite summer coffee order is officially heading straight into fall as one of the must-try shades for brunettes. The ultimate inspiration: a rich pour of velvety cold brew. "However you take your cold brew coffee is how I see brunettes shifting for fall," iterates celebrity colorist and co-owner of Nine Zero One Salon Nikki Lee. "The color features different rich variations of brown with multidimensional highlights. The best way to maintain brunette is by using a shampoo for color treated hair and a good conditioning mask." Plus, regardless of whether you're going lighter or darker, installing a shower filter to sift out the color-tinging chemicals and minerals is key for maintaining your strands' pristine fall color. "It's important to have a shower filter to prevent your hair color from going brassy—especially if you're going lighter. 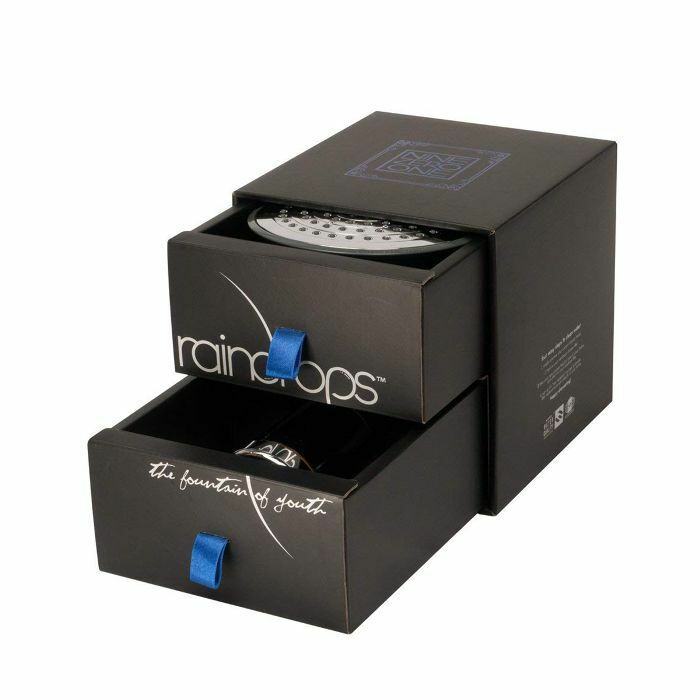 My favorite is Raindrops," Lee says. "She's not my client, but I love Emma Stone's red hair color for fall," says co-owner of Mare Salon and Joico celebrity colorist Denis De Souza. "She has golden undertones, which makes her copper color look warmer, giving a nice glow to the hair. 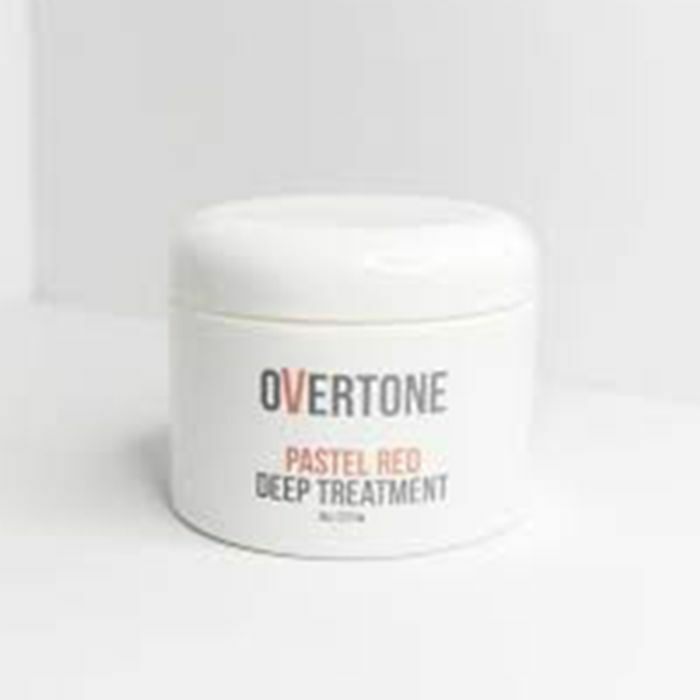 This helps soften the look of the skin during the colder months when we might look [paler]. But since red shades are usually the fastest to fade, it's important to have a shampoo and conditioner that add pigment back into the hair as you wash it out. 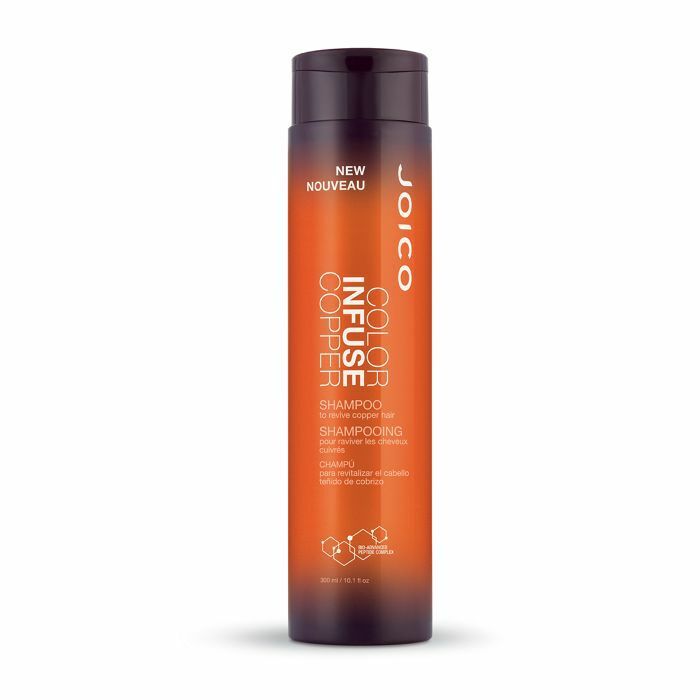 I recommend Joico's Color Infuse Copper." "Ashlee Simpson is one of my clients, and her signature icy platinum is one of the coolest shades to try for fall," predicts De Souza. "It brings out the gorgeous ice queen in anyone, but keep it in mind that maintaining platinum—or any shade of blonde—requires the application of high-quality moisturizing products. 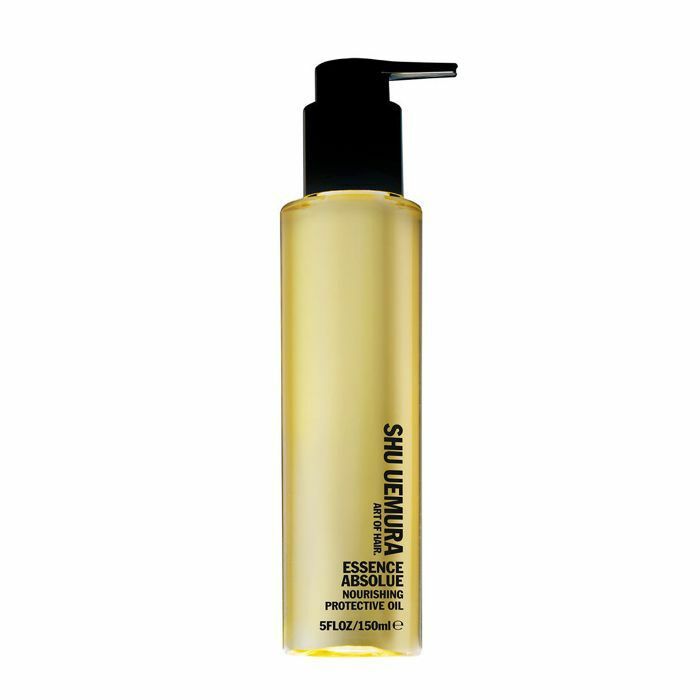 Shu Uemura's Essence Absolue ($69) is an overnight serum that will make your hair feel nourished and shiny." "Sultry, chic brunettes will stand out this fall and perfectly accent the menswear-inspired looks we saw on the 2018 fall runways," celebrity hair colorist Lorri Goddard says. "To achieve a rich hue like Lupita Nyong'o's, I recommend pre-treating the hair with Moroccanoil ChromaTech Prime to create an even canvas for coloring while simultaneously protecting the scalp. For extra dimension, highlight with glimmers of threaded wood striations. Then add a deep gloss for 10 minutes to enhance polish." To maintain the color at home, Goddard swears by Moroccanoil's Color Continue Shampoo ($26) and Conditioner ($27), topped off with the brand's Protect & Prevent Spray ($30). "For fall 2018, you should be on the lookout for creamy, light, cool-golden blondes like my client Rosie Huntington-Whiteley," says celebrity colorist Cassondra Kaeding. While "cool" and "golden" combined in the same sentence in terms of hair speak pretty much sounds like an oxymoron, according to Kaeding, it's 100% possible—and on trend. "This combination gives you the best of both worlds—the gold tones keep your blonde looking creamy and shiny without washing you out, while the pieces of cool golden blonde will give you that pop to achieve perfect blonde dimension," she says. However, Kaeding warns that the key here is to not over highlight and to pay heed to your colorist's recommendation of when to come back for your next round of color. To achieve and maintain this blonde is to not over-highlight. 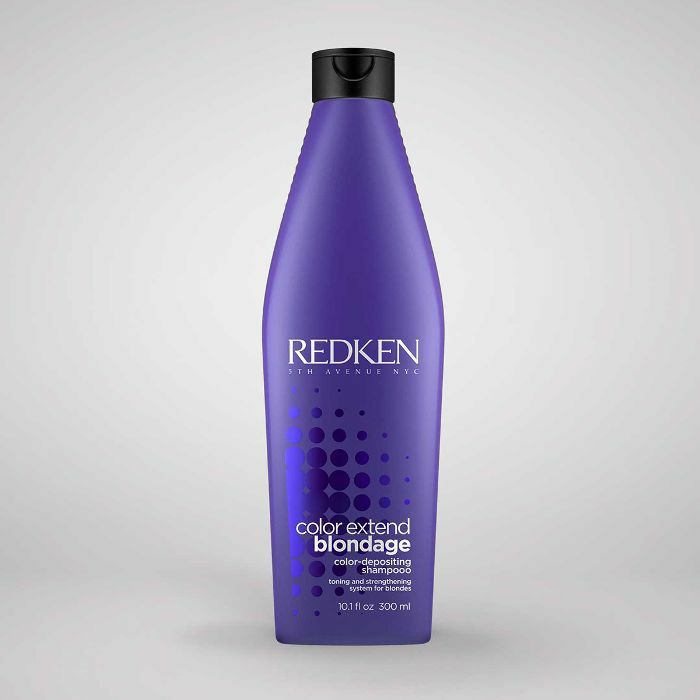 "I would also recommend using Redken's Color Extend Blondage Color depositing Purple Shampoo ($20) and Conditioner ($20) but only once a week. This less-is-more frequency keeps the gold tones but also adds some cool tones."